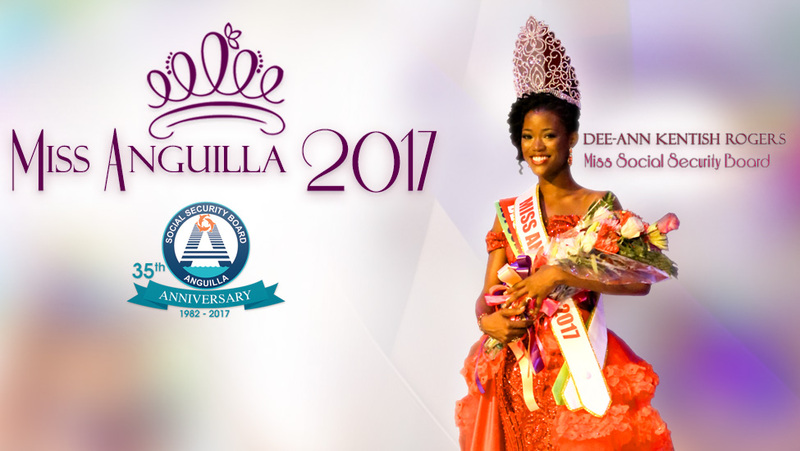 The Board of Directors and Staff of the Anguilla Social Security Board congratulate the newly crowned Miss Anguilla, Miss Social Security Board, Dee-Ann Kentish Rogers on an outstanding performance in this year’s competition. Anguilla has been transformed into a smart, resilient, diversified, inclusive and green economy with universal social security coverage and full employment; enabled by a customer-centric and technology-driven ASSB. Subscribe to our Annual Reports mailing list and receive notifications via email when published.